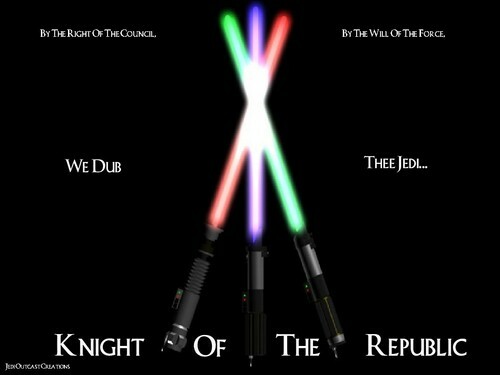 Will Of The Force. Art listed under Jedi Outcast Creations, were created by me, bama287. Enjoy!. 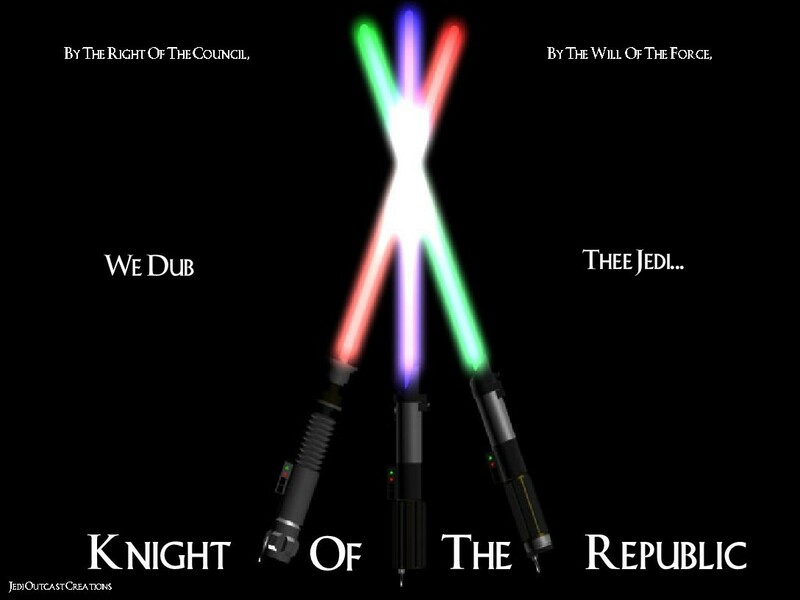 HD Wallpaper and background images in the Star Wars club tagged: star wars icon movies movie Jedi jedi outcast creations.